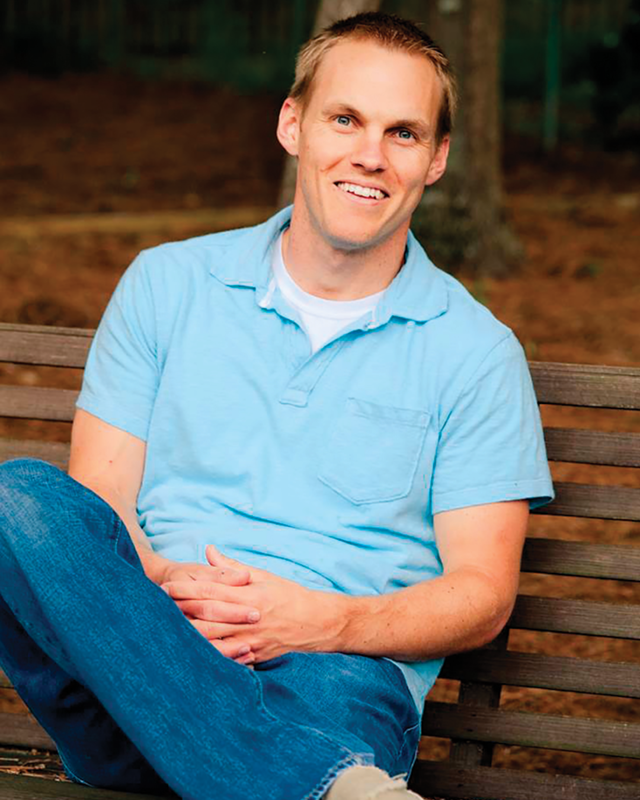 Dr. David Platt is deeply devoted to Christ and His Word. David’s first love in ministry is making disciples-sharing, showing, and teaching God’s Word in everyday life. He has traveled extensively to serve alongside church leaders throughout the United States and around the world. Beginning in 2006 David served as the pastor of the Church at Brook Hills in Birmingham, Alabama. Currently, David is the president of the International Mission Board (imb.org). He is the founder of Radical (radical.net), a resource ministry that exists to serve the church in accomplishing the mission of Christ. Platt is the president of the Southern Baptist Convention’s International Mission Board. The author of the New York Times Bestselling books, Follow Me and Radical, David has traveled extensively around the world, teaching the Bible and training church leaders. David and his wife, Heather, have four children, Caleb, Joshua, Mara Ruth and Isaiah.